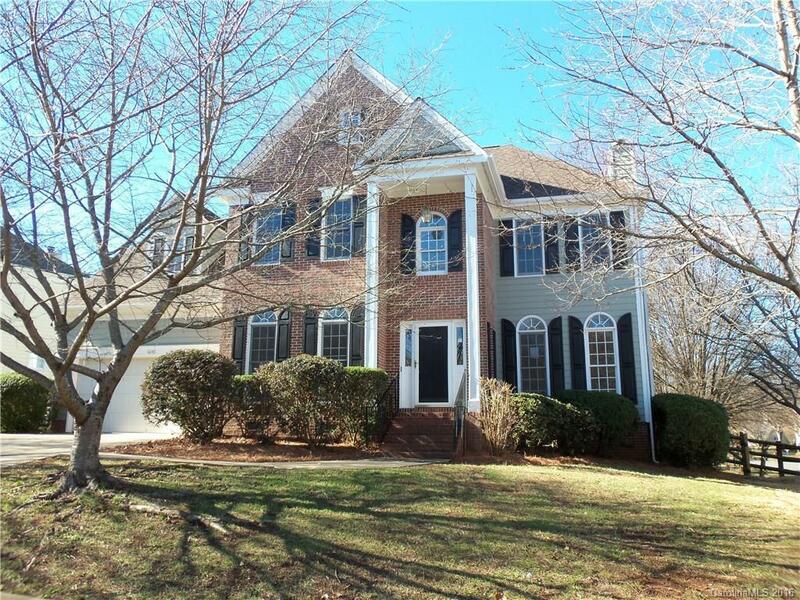 6647 Hawksnest Drive Charlotte, NC. | MLS# 3235397 | Kannapolis Homes for Sale, Property Search in Kannapolis. Renovated home located in sought after Highland Creek development. Home is like new, complete with a new roof, new HVAC units, new flooring. Beautifully renovated kitchen. Don't miss this home!